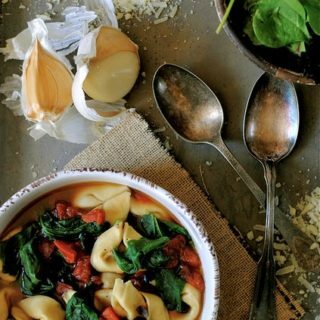 There’s nothing quite like a pot of soup simmering on the stove during a chilly fall or winter day. The aroma that fills the house wraps me in a blanket of comfort as I anticipate the warmth. Oftentimes, soup can be looked as time-consuming, especially when opening a can seems like a more streamlined approach….